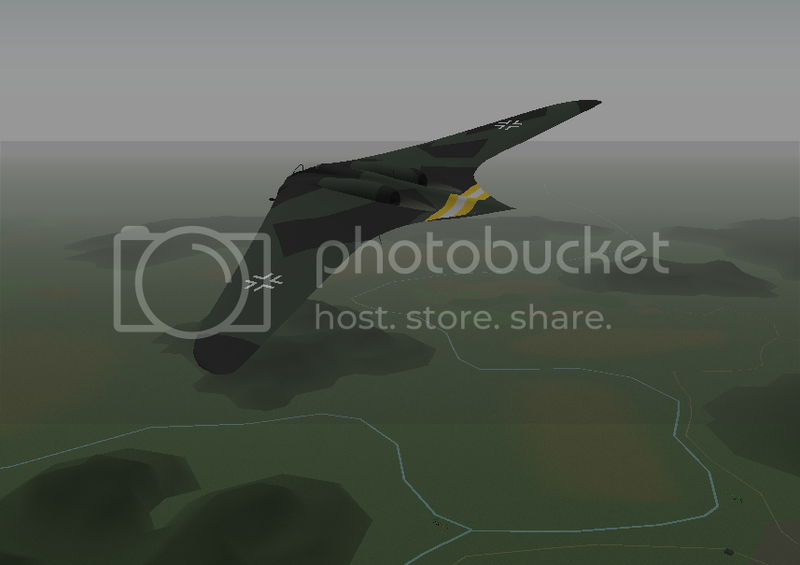 Another Flying Wing to grace the ever-blue virtual skies of YS: The Horten Ho-229. Designed by the brilliant Horten brothers it made it to the very first production stages at the end of the War. Ahead of its time, the world never saw what it was capable of. As such, this add-on is a what-if model. I hope you enjoy its sleek lines and curves, as the poor flight characteristics wont make it a dogfighter!